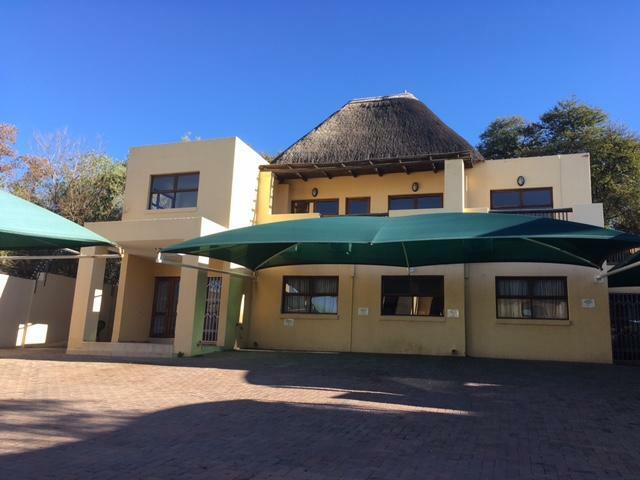 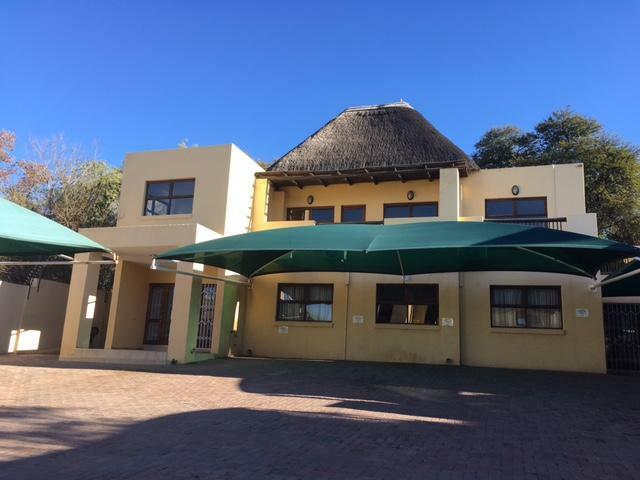 Secure freestanding office to rent in the heart of Fourways. . First floor is 116sqm and consists of reception area, kitchen, toilet, 5 offices and a balcony. 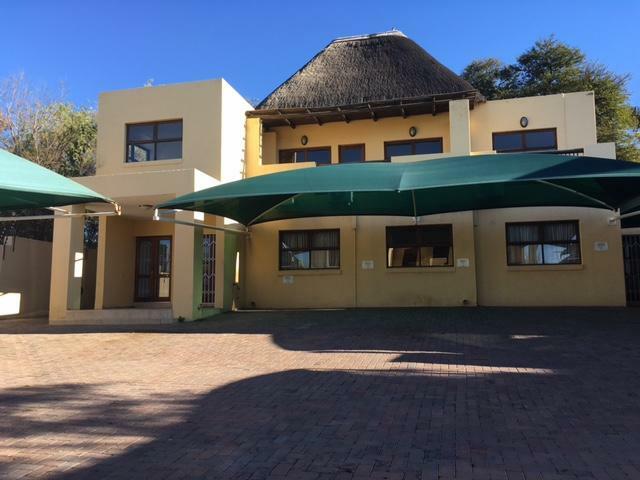 The unit has 5 parking bays and 24hr security.